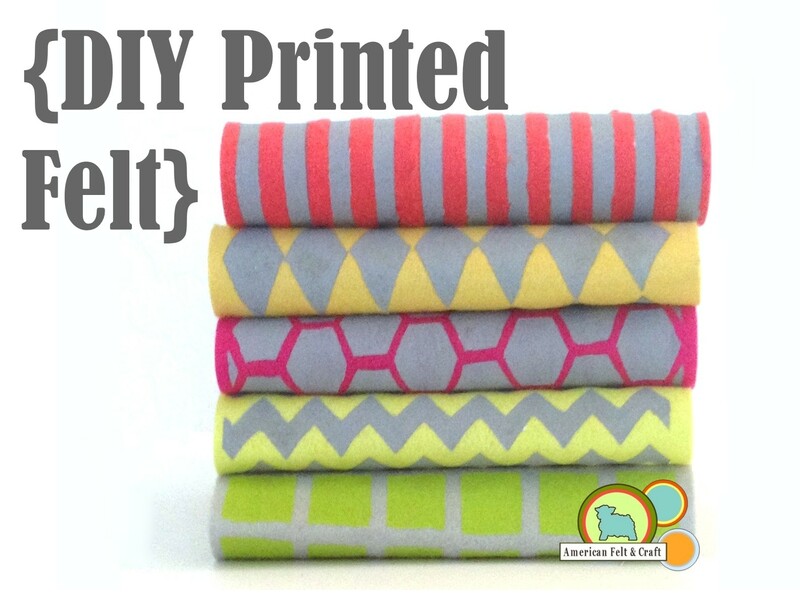 New to hand sewing or just need a little refresher? 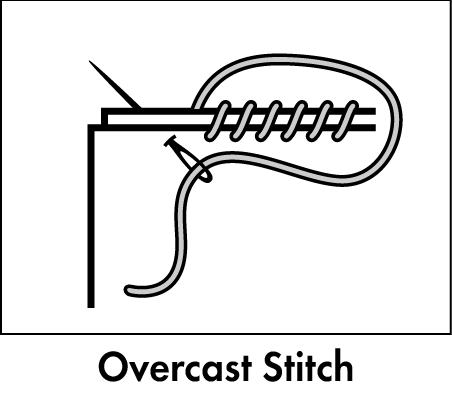 Here are the most basic and commonly used stitches when hand sewing felt. 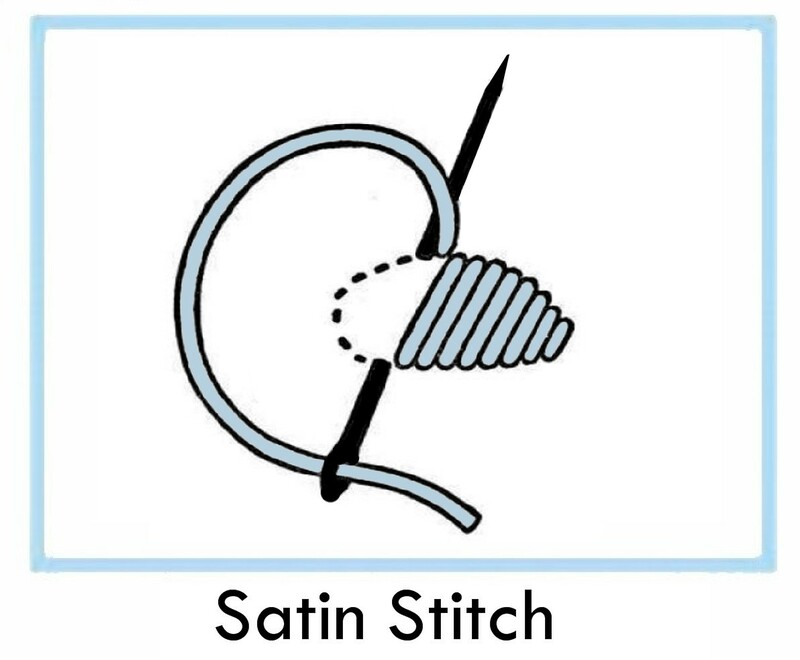 This is the basic in out stitch taught to most of us as children and is used for connecting pieces which need to remain very firm and rigid. 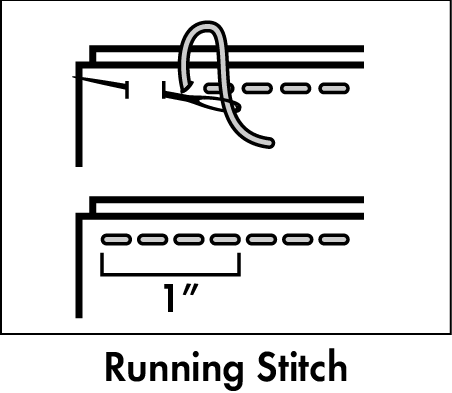 Other than it’s simplicity the running stitches big advantage is how easily it can be removed. 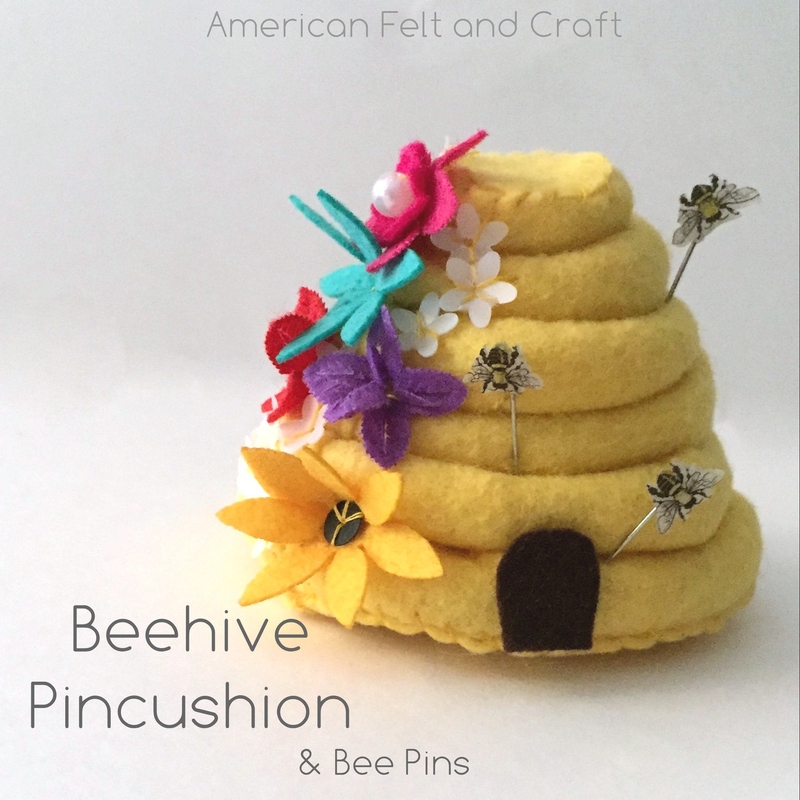 Ideally you want each stitch to be about 1/4″ in length or smaller. 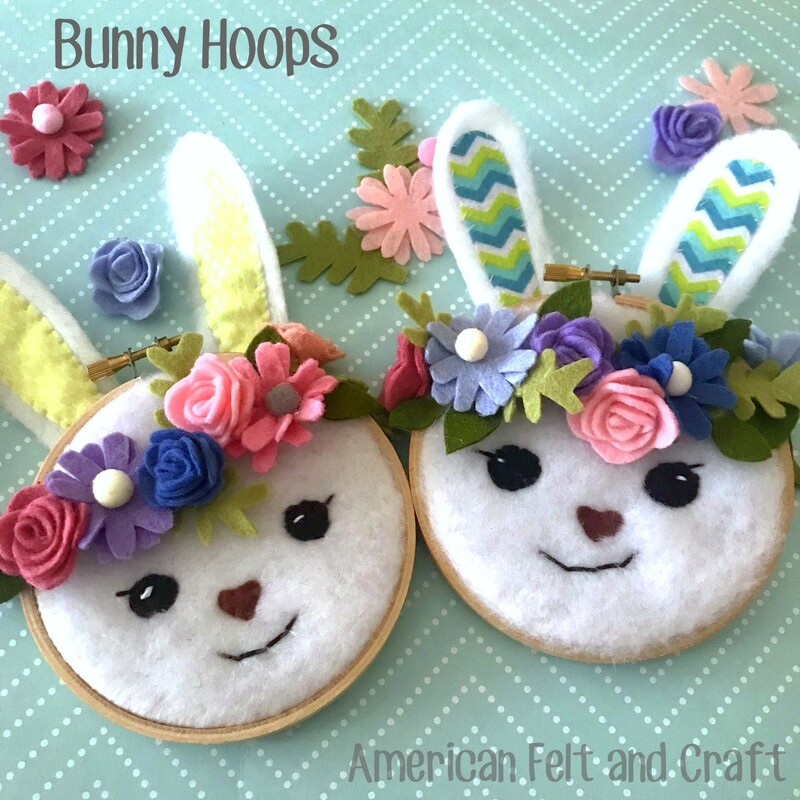 These stitches are not used as often in felt food design but are very useful for making rounded or dome shapes. The only real difference between the gathering stitch and the running stitch is the tension in the thread. Gathering stitches are pulled tightly, the effect of this on felt is somewhat less impressive than it is on other fabrics due to the thickness of the felt. 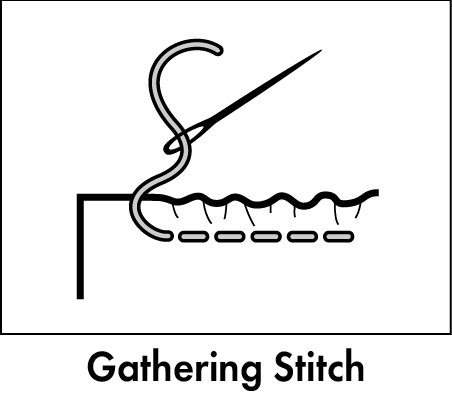 The gathering stitch and the basting stitch are also essentially the same but the basting stitch is most often temporary and since it will be removed larger stitches are not only acceptable but actually easier to work with. Whip/ overcast stitching is very forgiving since the seam does have a bit more adjust-ability than other stitches. A word of caution; placing stitches too far apart on an item you intend to stuff will cause stuffing to fall out. The stitches should be about 1/16″ apart to prevent this. 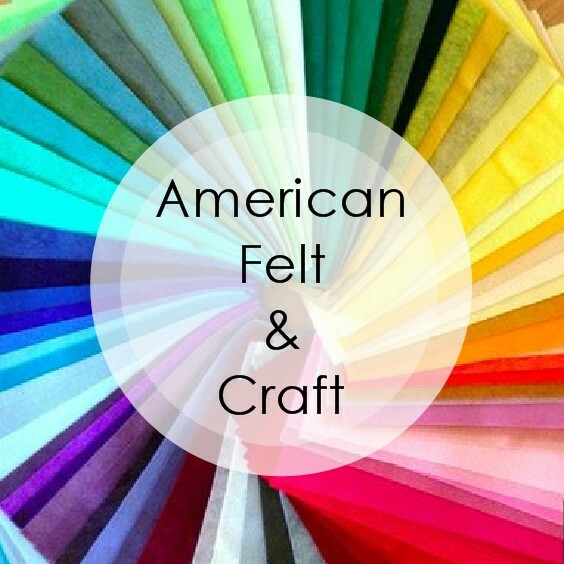 There is no need to use more thread tension when stitching this way, pulling thread too firmly will not help avoid gaps and will create a rounded seam, or lip which may effect your finished piece. 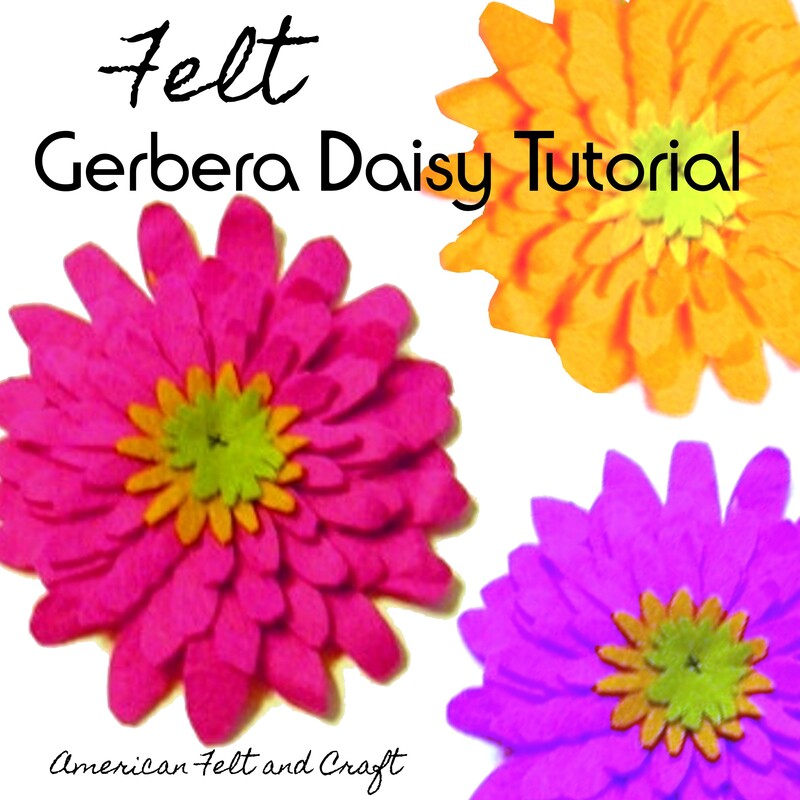 The Blanket Stitch is similar but a bit more decorative and your thread will definitely show. 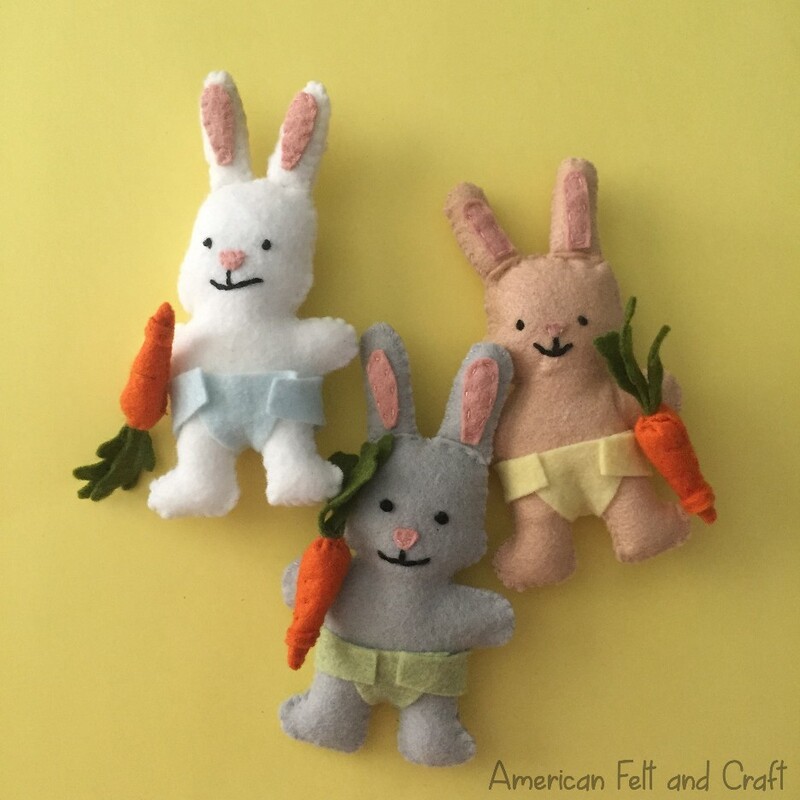 More on the Blanket Stitch here. French knots are not technically a stitch and are used to create accents or dots on a piece, they take a bit of practice but look stunning when completed. The key to this method is to not pull the thread too tightly at the end. 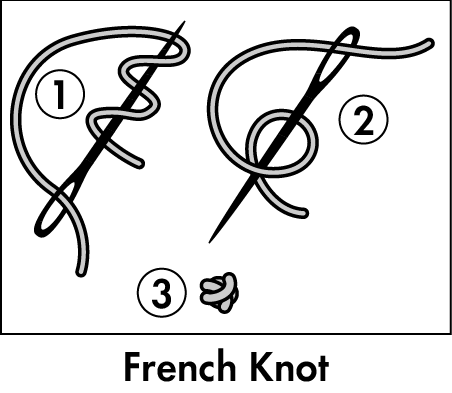 The knot should gently “sit” on top of the fabric. The satin stitch is a flat stitch used for filling in outlines, completely cover a shape or attach applique to pieces. All images designed by Blackbirdie.com copyright American Felt and Craft please link back to original post when using.